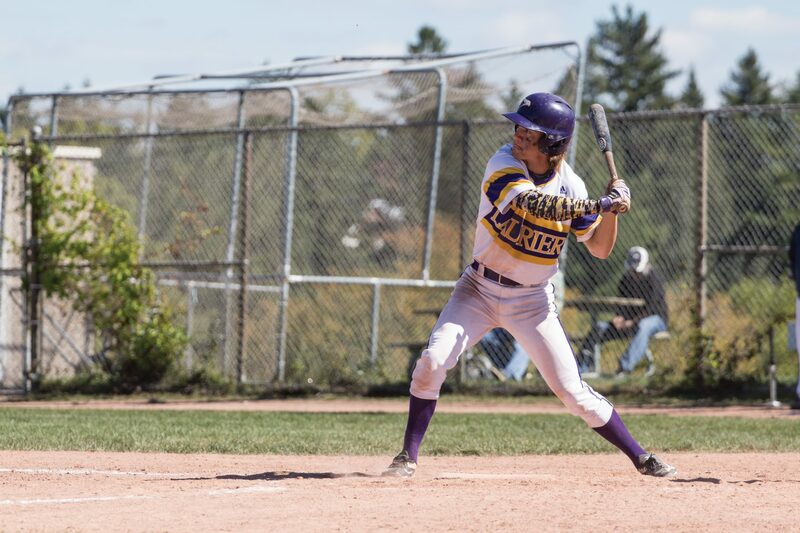 Following another deep playoff run, the Wilfrid Laurier University men’s baseball team has started their season on fire. After splitting the opening two games against Queen’s, the Hawks demolished McMaster in their double header on Sunday, winning both games by a combined score of 20-2. This is coach Scott Ballantyne’s tenth year in charge of the Hawks and he has accomplished as much as one possibly can. He has had an extremely successful career, capped off with an OUA championship in 2013. The Hawks’ 2016 season ended on a sour note, as they were knocked out by Guelph. Winning three out of four games to start the season should help the Hawks forget about last season and build for a deeper run this year. The Hawks have consistently made the playoffs under Ballantyne. It’s easy to think that motivation is hard to come by for a team that is so successful year after year, but it seems as if this team gets better every year. Although it is a cliché, this is a team that takes it one game at a time. There is a perfect mix of youngsters and veterans and that has been put on display through the opening four games of the season. With the amount of talent and experience on this team, there is no reason the Hawks can’t at least go as far as they did last year. It will be interesting to see how they deal with the natural pressure that comes with these high expectations. The Hawks are back in action on Saturday as they take on the Guelph Gryphons in a double header. The games should be exciting to say the least, as revenge will definitely be on the cards for the Hawks.